Plan a trip to Dublin today. Ireland’s capital city, is one of the most beautiful in the world. Rich in culture and history, this city is one to experience. It is a trip that you will remember for years to come with a smile, and possibly, a slight Irish accent. The city is picture perfect! With sites such as the location of Saint Andrews Church, The Custom House and Suffolk Street, ancient castles such as the Dublin Castle, some of the world’s most beautiful lush, green coasts and countless museums of various kinds, this city offers many a photo opportunity for the traveller. Dublin is famous for its pubs. Enjoy a drink, hear some great stories, and view the real Dublin inside these walls. Or visit the Old Jameson Distillery or the Guinness Storehouse, check out Dublin Zoo it’s the number 1 visitor attraction. There is plenty to do for the shopper as well. Visit the bustling shops on Henry Street, O’Connell Street, or Grafton Street to pick up some great souvenirs for the family back home. There are hundreds of art shops, gift shops, and music shops all over the city, so you will have no trouble finding the perfect souvenir, and can spend days looking through all of these little treasures. Feel the need for a little music? Dublin is one of the most musically significant cities in the world. Sure we are the only country in the world to have a musical instrument as our national symbol. Whatever your taste, music is a large part of the city’s rich culture. Speaking of culture… Theatres are also a must-see. Enjoy some of the world’s most famous shows at the Dublin Gate Theatre or The Abby Theatre. See plays from W.B. Yeats, or more modern productions, as Dublin’s theatre culture is still alive and well. On the literary side of things, one can also visit the James Joyce Centre, and learn all about one of Ireland’s most famous writers. Now once you have decided you have had enough of our exciting city, we can offer you that great escape, join one of spectacular award winning guided tours out of Dublin. Journey back to 3200 BC as we enter Newgrange passage tomb. Newgrange is the (number 1 visitor attraction) in a recent survey undertaken in Ireland. We also offer guided tours to County Wicklow the garden of Ireland, (voted number 2 visitor attraction) which visits Avoca village and Glendalough. Or just for the Castle experts why not storm the largest Norman Castle in Ireland, with a fantastic trip around Dublin Bay and the fishing port of Howth. It’s a vacation so time to chill a little, climb aboard one of our modern Mercedes vehicles, relax as your Irish approved guide takes you off the beaten path through some of the most spectacular scenery along the byways and highways of Ireland. There is so much to do here. Don’t miss out on a, rich experience like no other in the world. 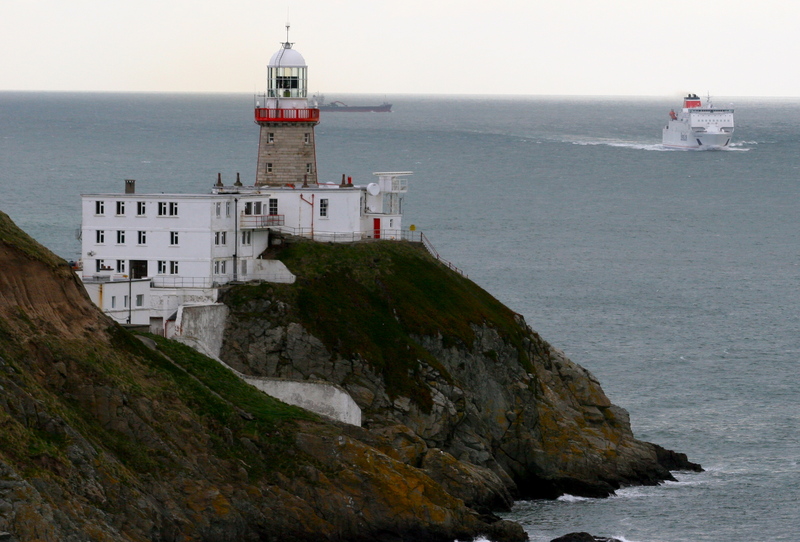 Check out our web site and start planning your vacation to Dublin right now! This entry was posted in Visiting Dublin Ireland and tagged best day tours from Dublin, best day tours to Irish Castles, Day tours to Newgrange passage tomb, day tours unplugged, Dublin city weekend breaks, Dublin Zoo, Guinness storehouse, Hill of Tara, Jamerson distillery, James Joyce centre, special offers Dublin Ireland, Visiting Dublin Ireland. Bookmark the permalink.